Brendan McManus SJ lost his brother Donal to suicide in 2005 and has written and spoken extensively about his grief journey. He published an article, 'Surviving Suicide' in The Furrow journal, and a book, Redemption Road, about walking the Camino in honour of his deceased brother. 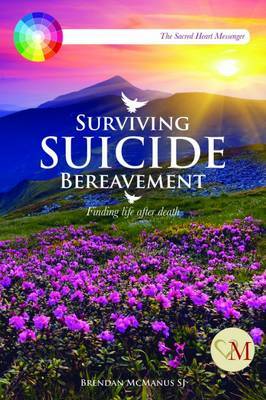 Here, some ten years later, he offers advice on the complex suicide grief process and what he has found to be helpful for survival, adaptation and thriving.